Winter means waves. 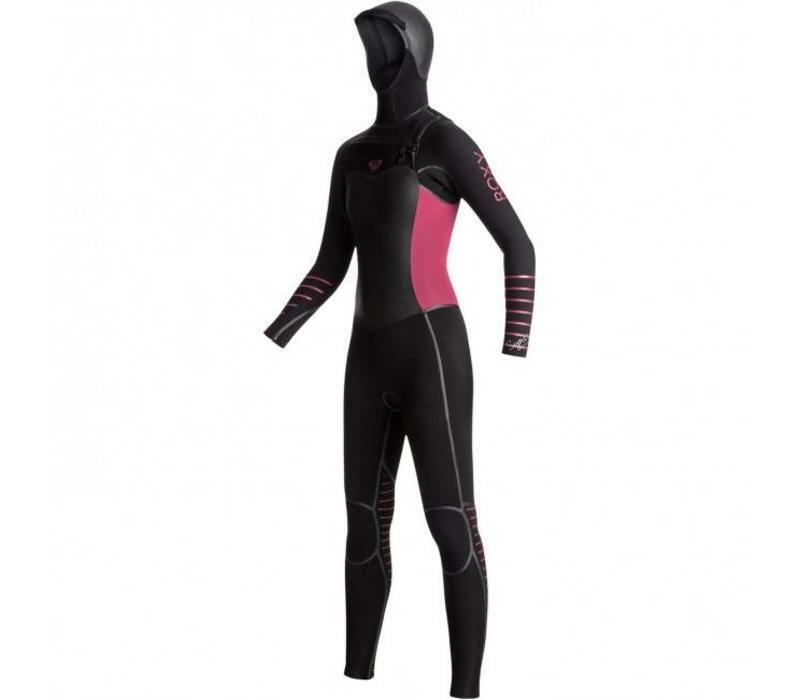 With the 5/4/3mm Synchro Plus women's wetsuit in your quiver, the cold won’t stand in your way. 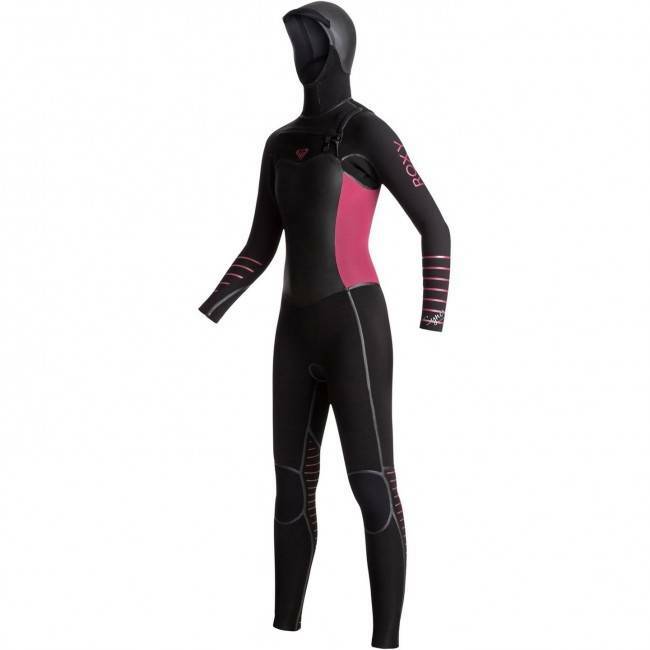 The air cells in the F'N Lite Neoprene block out the chill as the WarmFlight® inner layer reflects your body's heat back into the suit with the help of some nifty Far Infrared technology.